Another hat-trick for River on PPA Digital Awards shortlist! It’s celebration time (again) at River as the PPA Digital Awards shortlist is announced with River appearing a whopping three times! 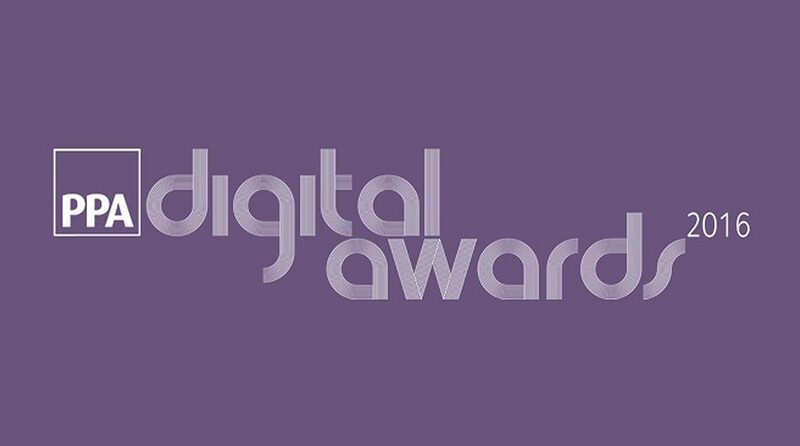 The PPA Digital Awards is the premier celebration of digital talent within UK consumer and business magazine media. The winners represent the individuals, brands and publishing companies driving the industry’s ongoing digital revolution.